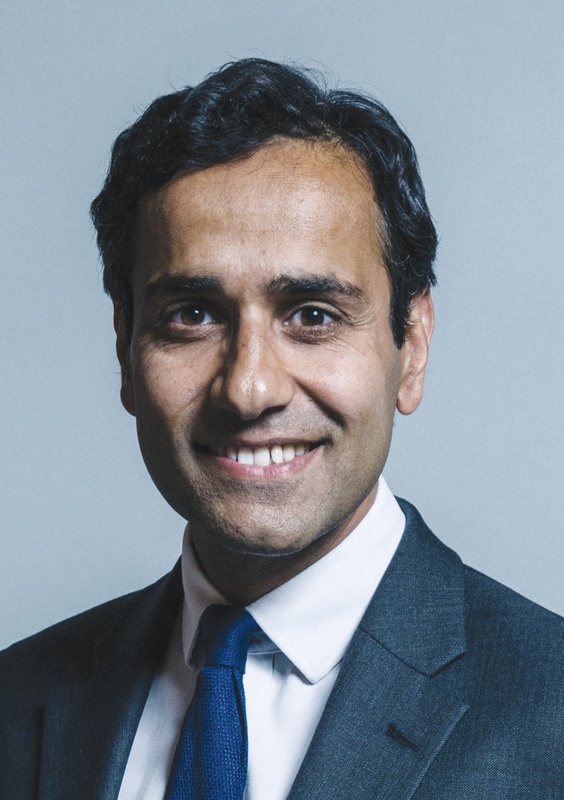 Rehman Chishti stepped down as Vice-Chairman of the Conservative Party and the Prime Minister’s Trade Envoy to Pakistan after 14 months in post. In his resignation letter of 15 November, the pro-Brexit MP for Gillingham and Rainham said he had campaigned “passionately” on behalf of Asia Bibi with Bishop Michael Nazir-Ali since 2012. A previous letter on behalf of Asia Bibi sent by Mr Chishti on 13 November had the support of 124 MPs and Lords, he said.